Wild Atlantic Way Construction Specialist Plastering and Traditional Masonry Contractors and Lime Rendering contractors in Ireland. 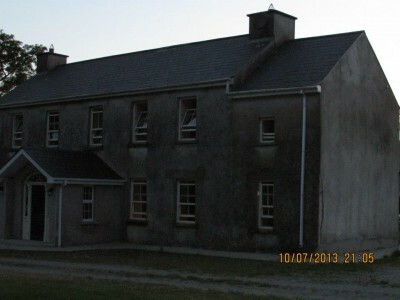 Wild Atlantic Way Construction is small company that specialises in working with Lime Mortars. 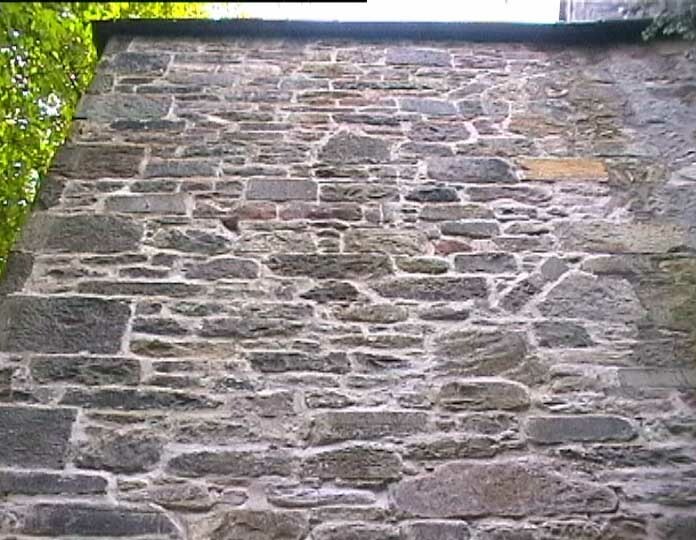 We have the experience of generations of working with lime mortar. 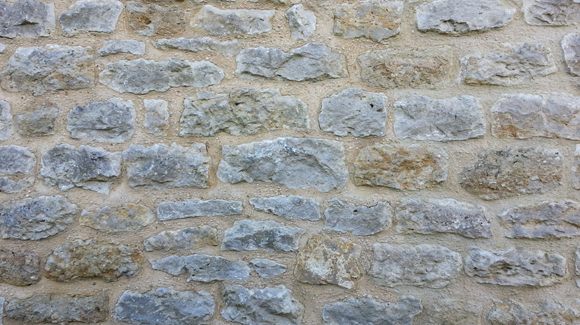 We use Natural Hydraulic Lime and Lime Putty in our mortars. Wild Atlantic Way Construction work nationwide. We have based our success on working in an efficient and safe manner with quality workmanship being our goal. A bond strength sufficient to achieve a good wind and water-tight bond, never greater than the host masonry. Achieve an adequate degree of frost resistance at a sufficiently early age to avoid potential freeze/thaw risks. Requirements for protection and curing should be taken into account at the specification stage. 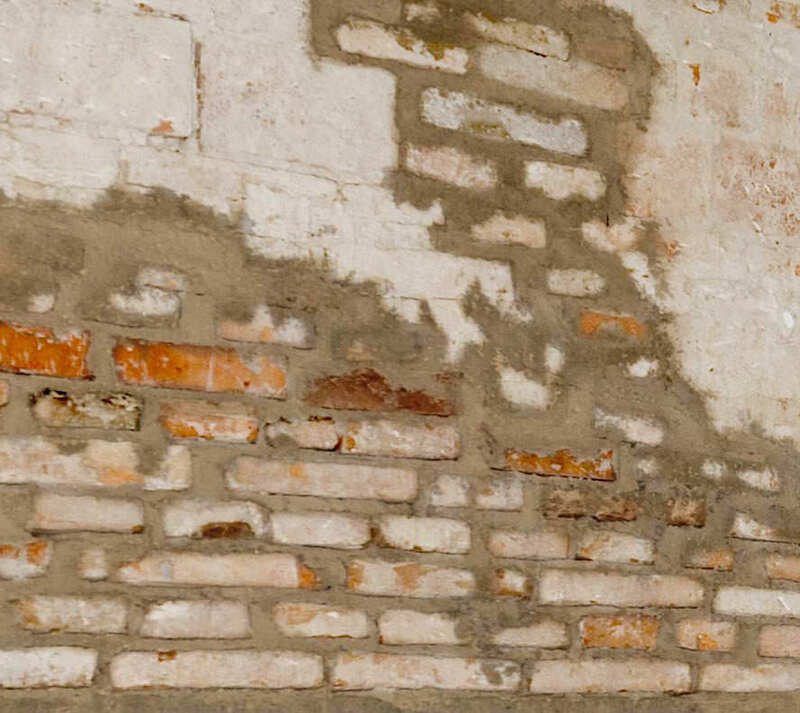 Reflect the historic integrity of the original materials and methods of construction where practical. We travel all of Ireland applying out Lime Rendering techniques including Kerry, Cork, Tipperary and Waterford, even Galway, Mayo.